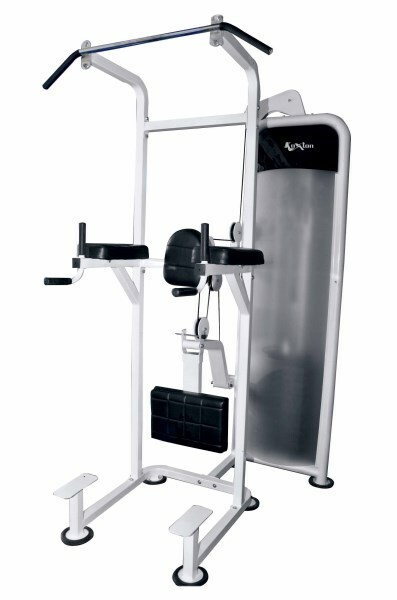 Why Koxton Fitness Equipment ? 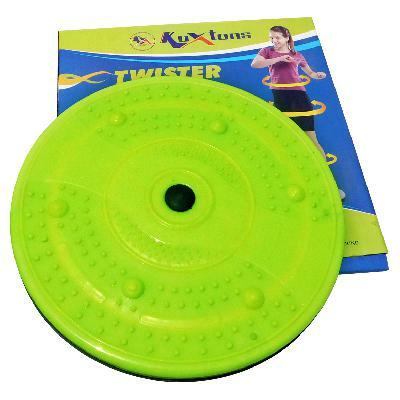 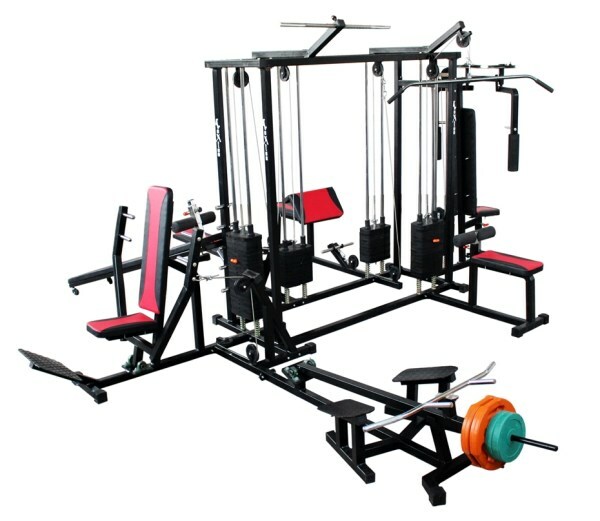 We at KOXTON have high skilled technical and supervision staff to produce and develop quality Fitness Equipment and Accessories. 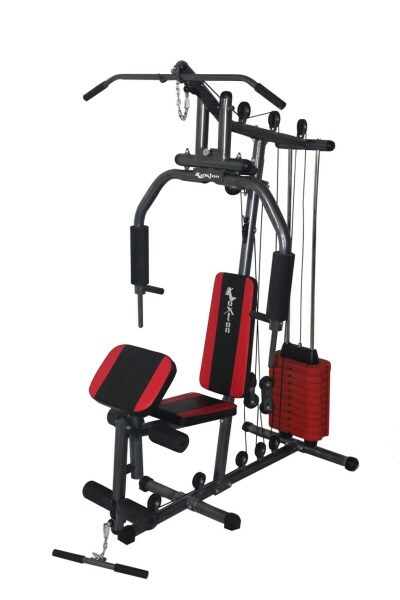 We have all the products you need to get in shape and stay fit. 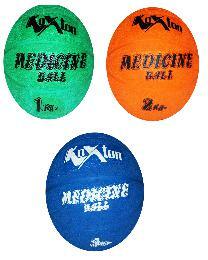 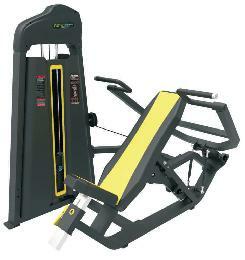 We are offering great deals on fitness and exercise equipment. 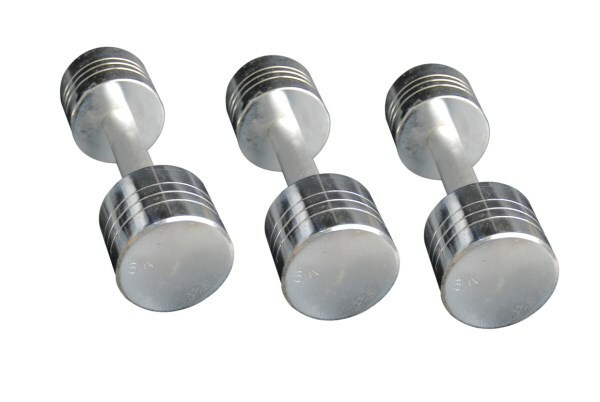 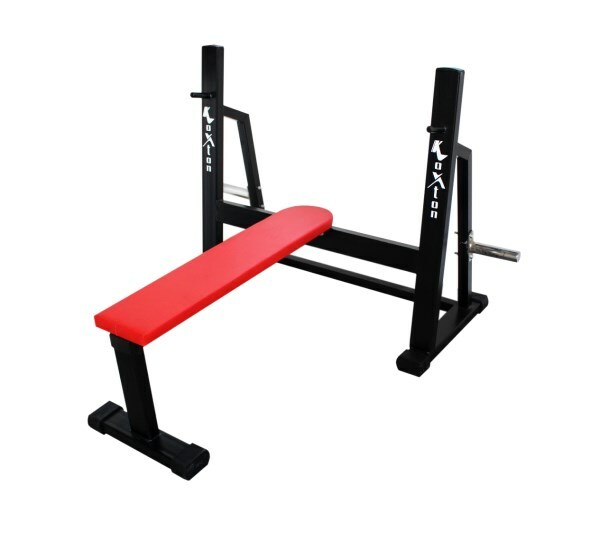 We are offering a wide range of Fitness Equipment including - Weight Plates Rubber and Iron, Weight Training Rods, Dumbbell Sets Iron and Rubber, Gym Benches, Weight Stands, Twister, Medicine Balls and much more. 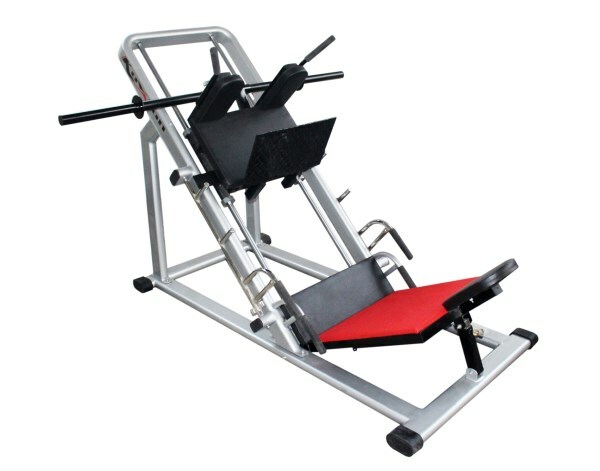 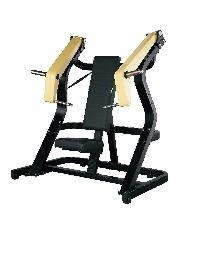 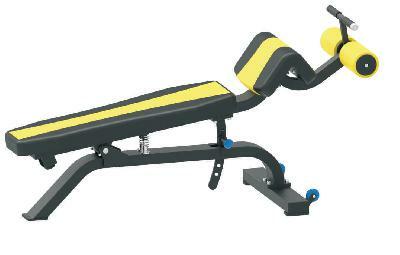 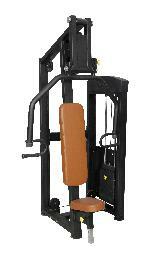 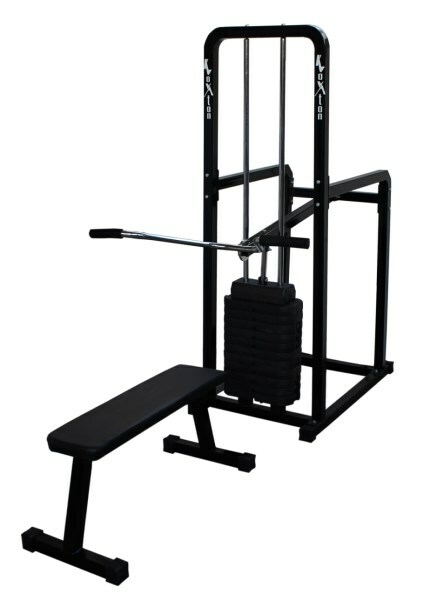 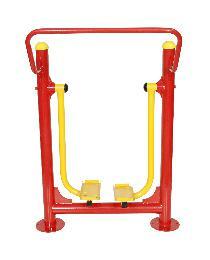 We also produce wide range of Multi-Gym Stations According to the customers need.